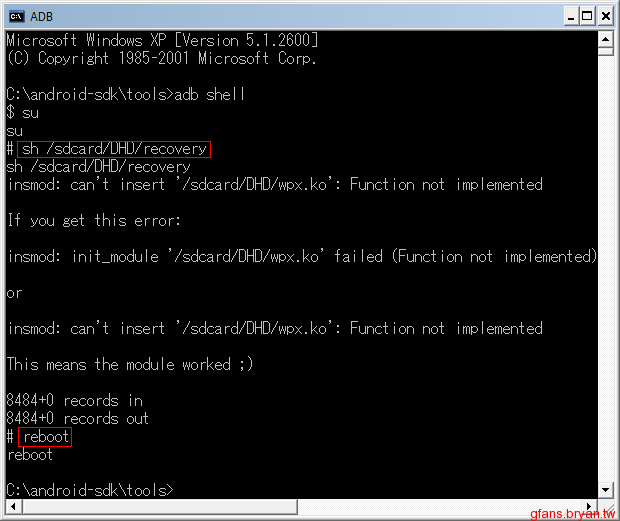 請問一下我執行了「sh /sdcard/DHD/recovery」它卻出現「sh: Can't open /sdcard/DHD/recovery」這是什麼原因?? 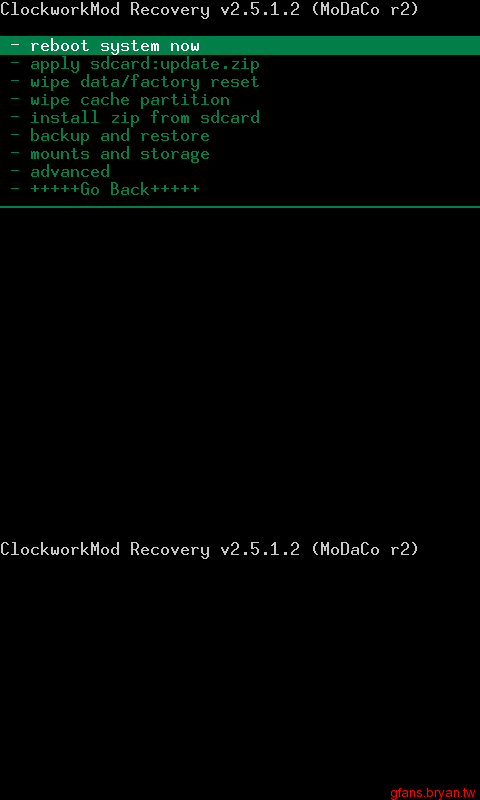 Kernel module not found, please run check first!! !